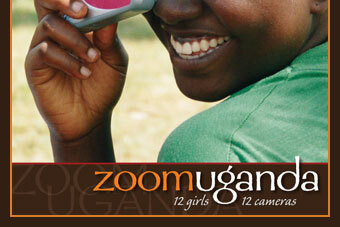 ZoomUganda tells the story of 12 orphaned girls through their photographs and journals. Their images and words, authentically revealed, bring a distant community into sharp focus. Matale, a community devastated by HIV/AIDS, is in Rakai district of southern Uganda. More than half of Matale’s children have lost one or both parents to the disease. 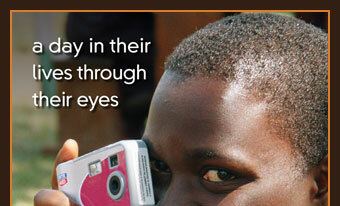 Proceeds from ZoomUganda will benefit St. Andrew’s Secondary School, Matale, Uganda.